We are wrapping up or series of episodes about General Organics line of nutrients. Nick and Ryan form General are going to give you all the details on their yield boosting additive. 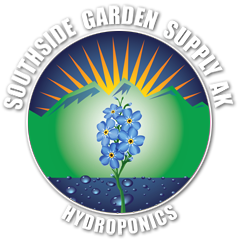 Visit us online at http://sgsak.com and on Facebook at https://www.facebook.com/SouthsideGardenSupply/ .